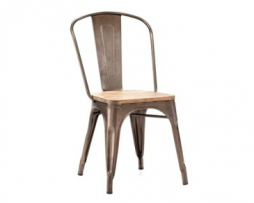 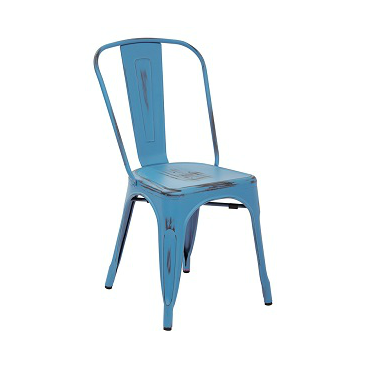 SKU: French Blue Antique Weathered Finish Tolix Chair. 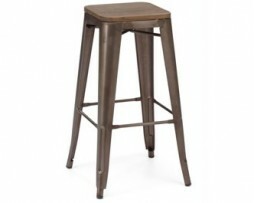 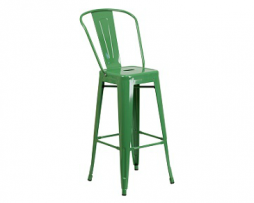 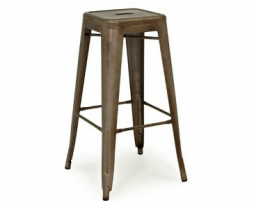 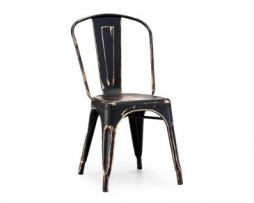 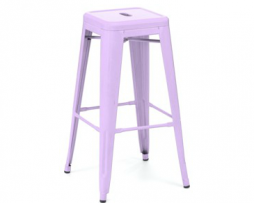 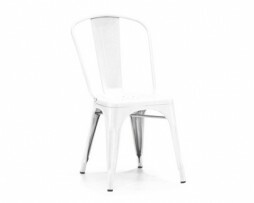 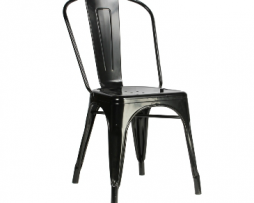 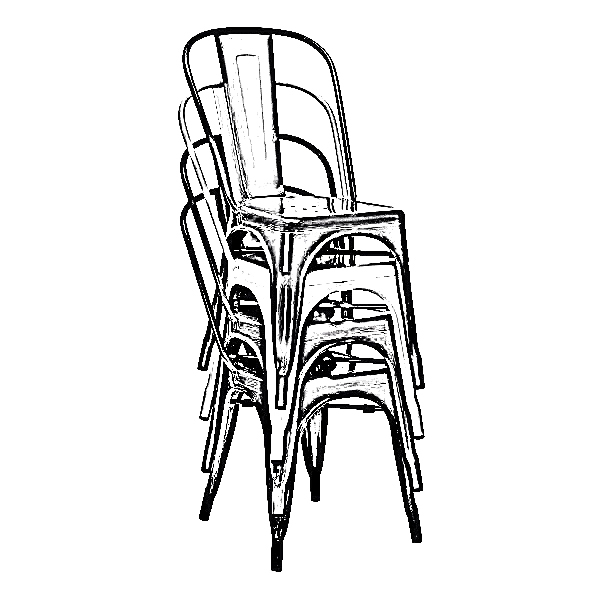 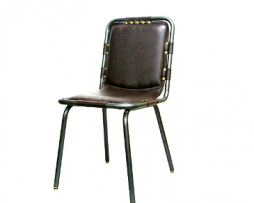 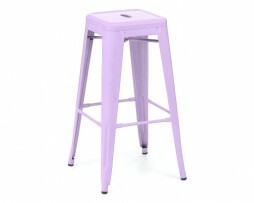 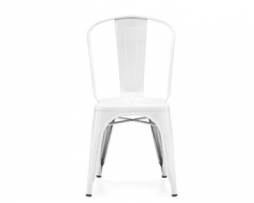 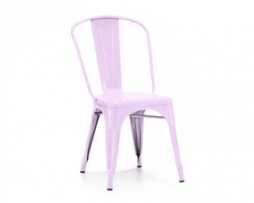 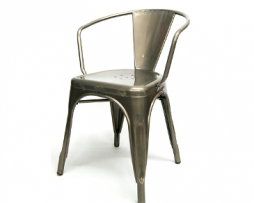 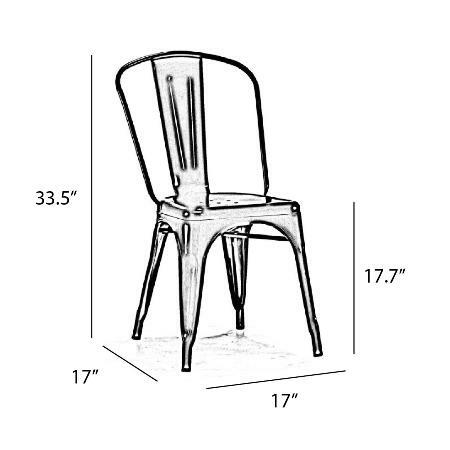 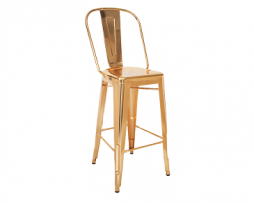 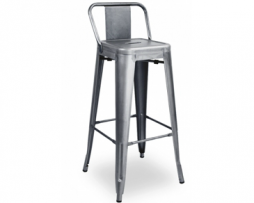 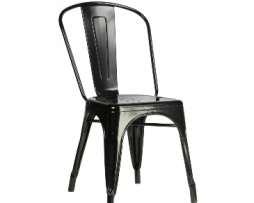 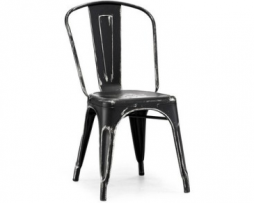 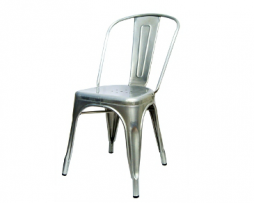 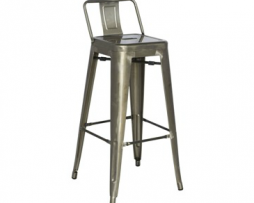 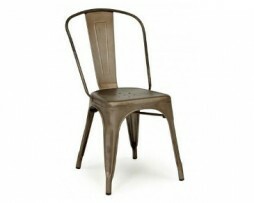 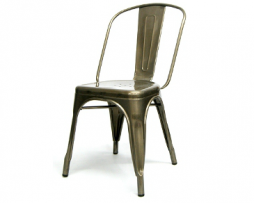 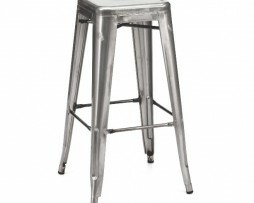 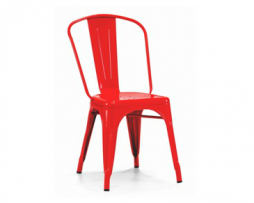 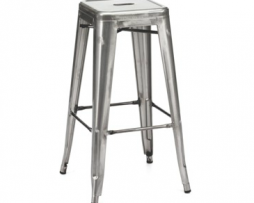 Categories: Industrial Chairs Tolix, Metal Restaurant Chairs. 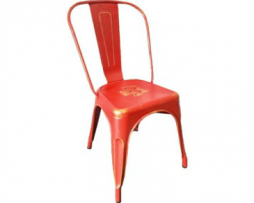 TESTIMONIAL:“I Love how you guys do this. 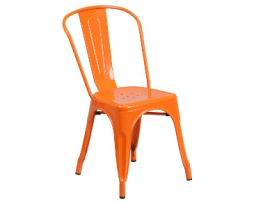 Fast and simple! 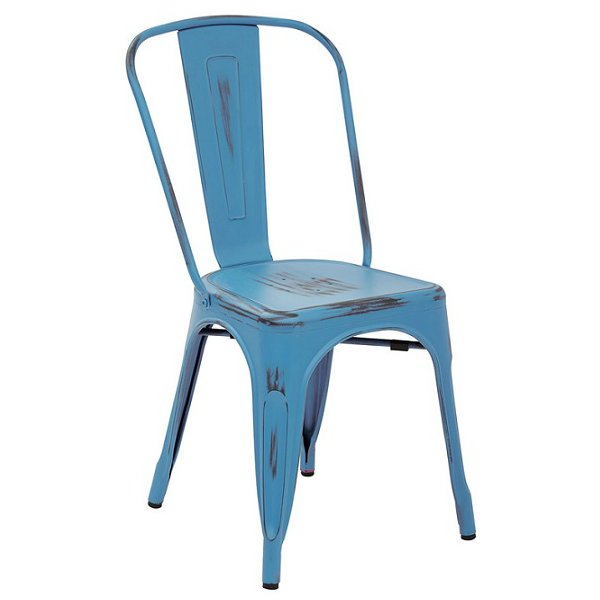 Great product Thanks again for your help.